Rajbaris, or the palatial homes of zamindars (landlords), have been an integral part of Bengal’s history, though many have fallen into ruin owing to ownership issues or lack of upkeep. 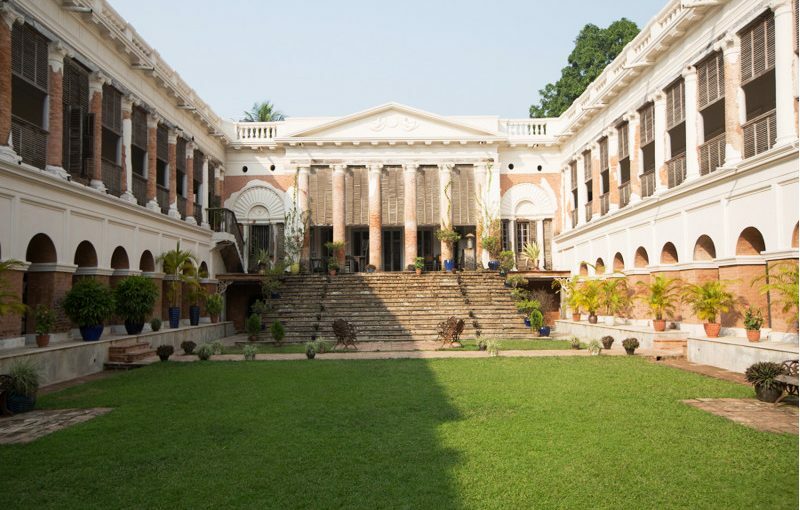 Thankfully, the one in Rajbari Bawali has been restored as a heritage boutique hotel. Bawali is sated with history. You can start with the 300-year-old Bawali Rajbari and the ruins of the 175-year-old Gopinath Jiu terracotta temple. Then, you can stop at Budge Budge Riot Komagata Maru Memorial to pay homage to the martyrs followed by a visit to the Ferry Ghat where Swami Vivekananda was greeted in 1897 during his return from Chicago. 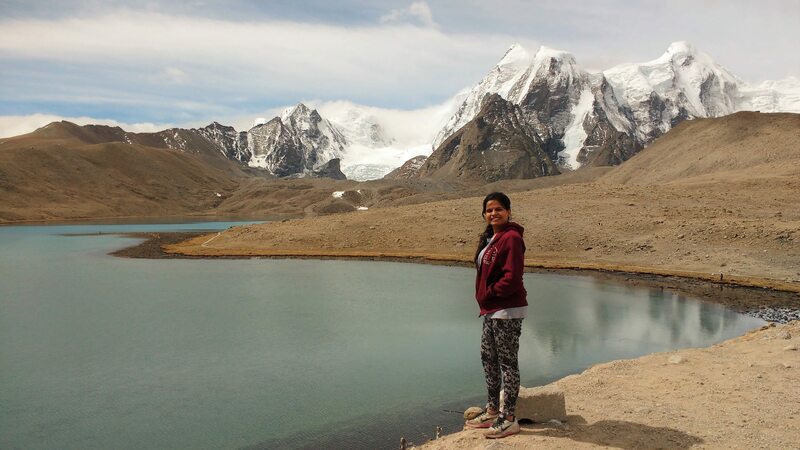 You can also visit Raipur river, Tong Achew Memorial, and the renowned Barood Ghar. The name “Bawali” can be traced to its first settlers, forest dwellers from the Baul. This erstwhile swampland, once part of the Sundarbans, was handed over as a reward to Shoba Ram Rai, an army officer under Maharaja Sawai Man Singh of Jaipur, who was Mughal emperor Akbar’s commander-in-chief. The officer spearheaded a successful battalion for the maharaja and was given 300,000 acres for his services—the rajbari is part of that. There is little information as to what happened to most of the land, but his descendants, the Mondal family, continue to live at the Rajbari. History book tells us that the Mondals of Bawali were initially Roys. Shovaram, the grandson of Basudev Roy (who lived between the end of 16th century and the early 17th century), was awarded the title Mondal. Rajaram (grandson of Shovaram) was the commander of the Raja of Hijli. Moved by his braveness, the raja gave him the ownership of 50 villages, which included Bawali and Budge Budge. The family set up residence in Bawali. This marked the beginning of their dominance in the area, roughly around 1710. The family flourished under Rajaram’s grandson Haradhan, who enjoyed the patronage of East India Company. He built many temples and his seven sons followed in his footsteps, turning the nondescript village into a temple town. The good old days of the Mondal family did not last long. The trade soon dwindled and so did the fortune of the Mondal family. The mansions and temple became a burdensome possession, and with a meager income, their maintenance was next to impossible. Slowly the temples and the mansion started crumbling to dust. Europe meets the Bengal in the soaring temples of Bawali, which was also known for the ruins of a colonial mansion surrounded by a landscaped garden dotted with statues of Italian marble and a water turret. Built by the Mondal family, the temples offer an insight into the European influence on Bengal’s temple architecture. The European style columns that hold up the temples in the village are rare from the rest of the state. Sadly most of the structures are in ruins are on the verge of collapse. The temple complex is a short stroll away from the Rajbari. As you walk past the school, the towering Gopinath temple comes into view. Nabaratna temple was built by Manik Mondal in 1796. The roof of the adjoining natmandir has long collapsed and all that remains are the arched gateways and a few vertical columns. 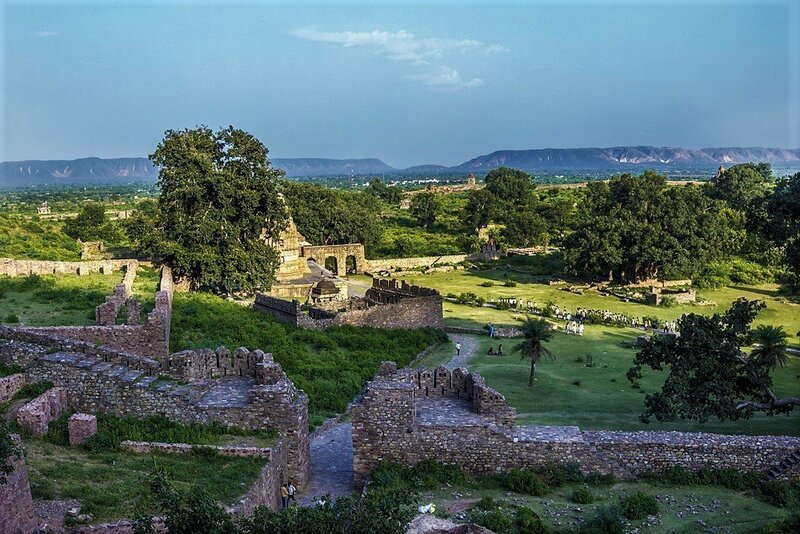 Behind the temple is Radha-Kanta and Lakshmi-Janardan temples, covered with vegetation and almost inaccessible. Next to Gopinath temple is the Radhaballav temple. This structure is well maintained. Built around 1857, it is the home of the idols of all the surrounding abandoned temples. The ghat is a 15-minute walk from the temple complex. Bawali has an interesting architectural piece called the jal tungi (water folly). If you continue walking through the narrow lanes of the village, flanked by small, colorful houses and ponds you will reach Jaltuni Bagan, once a venue for music and dance performances for royalty. In the center of a large pond is a dilapidated gazebo, circled by a carpet of water hyacinth. A corroded iron bridge leads to the gazebo. The railings and the windows of the octagonal structure did not survive the test of time and the waters of the pond are now covered by water hyacinth. The jal tungi still is in the same position and so does the ghat, reminding one of the glorious past of Bawali. Lately, the sensational Bawali Mansion has been taken over by a Calcutta based businessman Ajay Rawla, who has taken up the initiative of transforming the ruined mansion of Bawali into a heritage hotel. The furniture and fixtures maintain the vintage look and the numerous photos of old Hollywood dot the walls along with beautifully decorated mirrors. Bone China vases with potted plants have added a new dimension to the mansion. Presently four rooms have been renovated and are opened to the public. The wide-open area comprises of a dining hall and two drawing rooms have also been renovated but keeping the old rustic look alive. The courtyard which doubles up as an open-air theater hall has been decorated with potted plants and cast iron benches. Dance and music performances have already been held at the courtyard, which once served as a tennis court. The terrace higher up the courtyard has also been adapted and is ideal for an open-air breakfast, lunch or even a candlelit dinner. Lighting arrangements are there now so the Bawali mansion along with the nine – pinnacled Gopinath Temple is lit up during festivals and occasions, turning the once decapitated structure into a grand spectacle. Bawali and its surrounding villages have a good collection of migratory birds. Wagtails, Parakits, Barn Owls and a whole lot of beecatchers, kingfishers, and local species are found in abundance here due to the lush greenery all around. A nearby village named Burul becomes home to thousands of cranes, cormorants, and storks between their nesting season of June and September. There is a village of 300 households. The outskirts of Bawali is marked by infinite stretches of paddy fields and flower farms dotted with thatched mud houses. You can hire a bicycle so that you take a ride along the bumpy muddy village roads. An arched alley made of red bricks and pillars with Victorian flower motifs shall lead you to the temple. Take your favorite book and slip into Bawali farmhouse. The most secluded cottage facing the paddy fields and ponds would be allotted to you with a steady supply of tea and coffee. Take a village walk after your long reading sessions. Food could be served in your room too. Bawali, a nondescript in the Budge Budge subdivision of 24 Parganas (South) can be reached from the Budge Budge. Today Bawali is well connected with Amtala on Diamond Harbour Road. If you are not driving down, a 45-minute bumpy ride in a packed Trekker will take you to Bawali More. You may take a bus from Esplanade to Amtala. The journey will take about an hour. Take another bus to Bowali, which would take around 45 minutes. 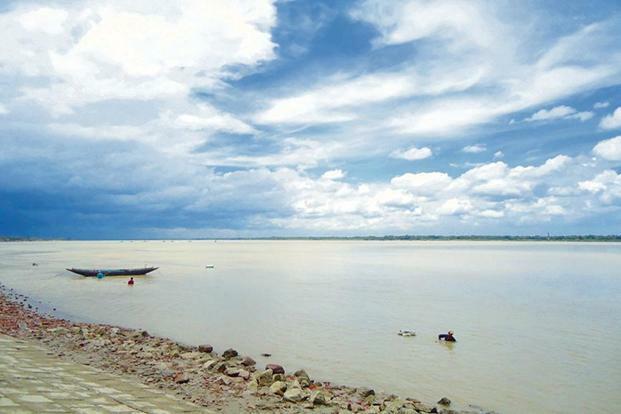 If you are travelling between November-March, a boat ride on the Hooghly would be worth your time. There is no proper place to eat apart from a few sweet shops. It’s best to have lunch at Amtala. The Rajbari Bawali, (www.therajbari.com, Rs10,500 for doubles during winters, inclusive of breakfast). 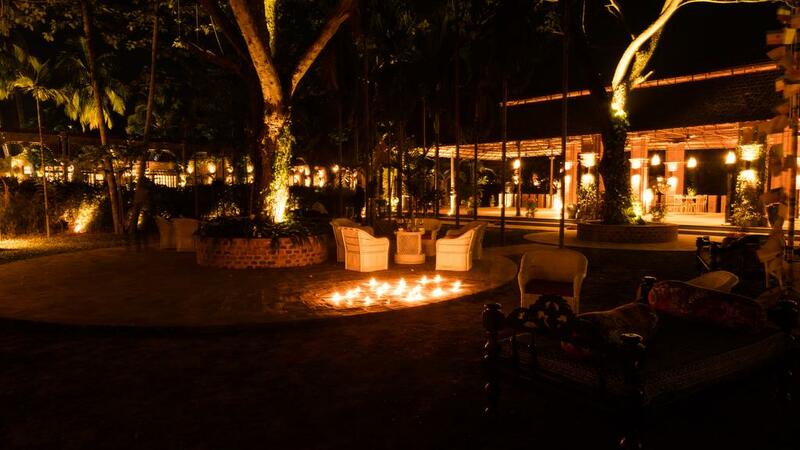 The slow rhythmic life at Bawali is the ideal contrast to the fast pace of the city. If you are planning a day trip to Bawali, hurry, for the forces of nature and human neglect would soon turn the attractions of the village into dust. If you are tired of searching for a good picnic spot near Kolkata and you don’t like too much crowed then this is the right place for you. An amazing place to chill with your loved ones, only 35 km from Kolkata. 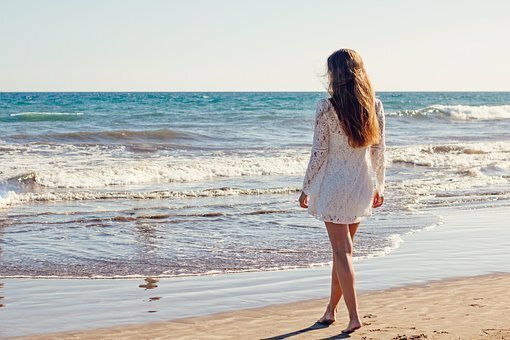 It is a matter of great solace, while you visit Bawali and it will surely refresh your mind. 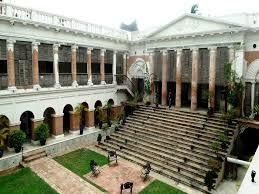 It is still an offbeat tourist destination for those who are interested in the history of Bengal. I would suggest you stay at the Bawali farmhouse as it is far more economic than the Rajbari. Dear readers, I hope the blog post answered some of the questions about Bawali travel guide. Do you still have a question? Feel free to comment or rate us by clicking the 5 stars.